Land Rovers are meant for adventure– from their unique history of providing educational experiences to British students who traveled to different places around the world in the Land Rover Defender, to the new modern ways Land Rover is developing adventure. If you are looking for your own adventure, we’ve searched the region for the best trails, parks, and fishing spots in Lakewood Ranch. Don’t forget to pay attention for alligators, snakes and other wildlife! This newly built park is a great spot! Not only does it offer theatre shows, but also beautiful lake views and a paved trail. Other amenities include a water launch pad for canoeing, a kids playground, and picnic pavilions. Patton Park is located south of Bridgewater off of White Eagle Blvd. This 110-acre park is known for beautiful trails, sparkling lakes perfect for fishing or boating, and beautiful bird habitats. The park houses both Heron and Summerfield Lakes. Enjoy the beautiful nature surrounding Lake Manatee at Lake Manatee State Park. The park is located 15 miles east of Bradenton on State Road 64 and it extends three miles along the shore of Lake Manatee. The lake has fishing docks for freshwater fishing, docks for canoeing and boating, and a swimming area. The park is open 8 am to sundown and there is a $5 fee per vehicle. No swimming or wading is allowed in any of the lakes. Fishing in any lake is subject to the laws of Florida Game Commission. Fishing is “catch and release” only. Set-lines and gill or throw netting are prohibited. Fishing is only allowed from dawn to dusk. Read all the rules here. We hope you enjoy some of the best trails, parks, and fishing spots in Lakewood Ranch. Feel free to ask us for more suggestion. 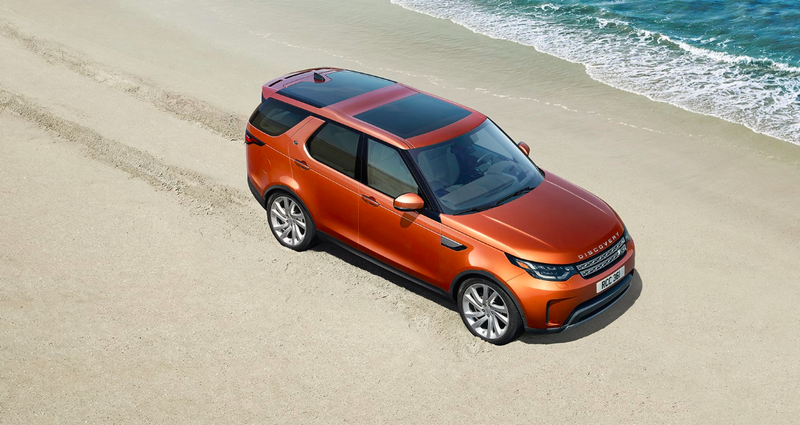 For more Wilde Land Rover news, Follow us on Twitter or Like us on Facebook.